Company Parties That Everyone Can Enjoy! 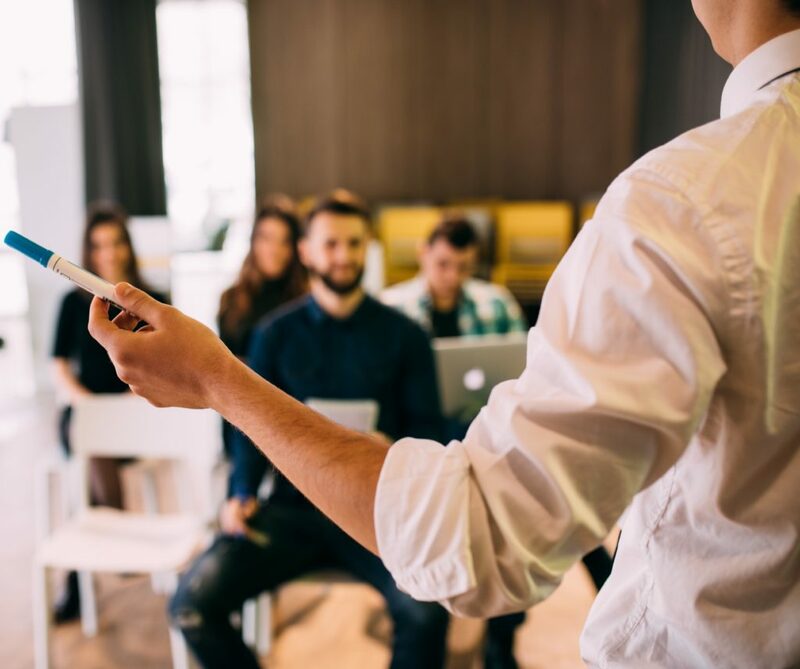 It's amazing how a small THANK YOU to your employees, such as hosting a great corporate bowling party can BOOST MORALE and IMPROVE PRODUCTIVITY. JB's on 41 transforms the traditional company parties into special events that will be remembered, talked about, and celebrated. Bowling gets a modern spin at JB's on 41. Our unique venue transforms for a sophisticated, just for adults event or a great family venue that your employees can happily invite their families and plus-ones. 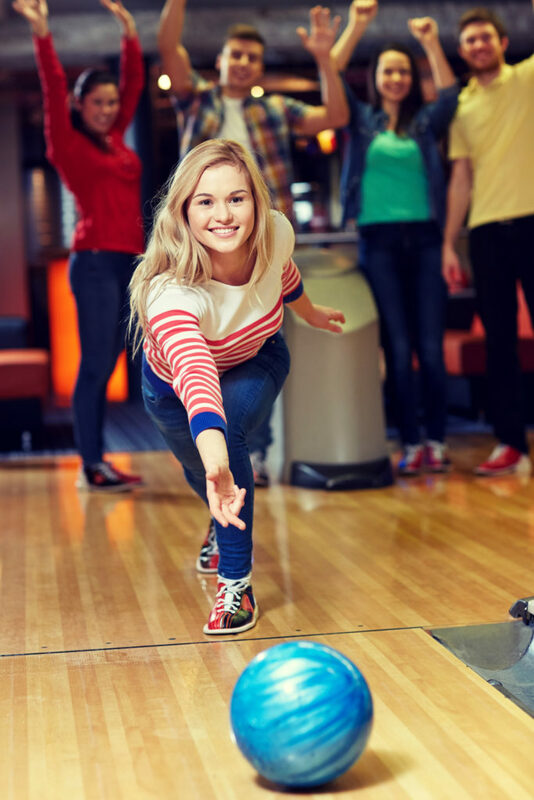 For an extra bonus, try our special team building bowling games, designed to bring your employees closer together through play. JB's on 41 hosts countless company parties throughout the year. You can count on our dedicated and helpful event staff to help you take care of all the planning, so you can do the celebrating. Get outside the office and go bowling! Let's start planning your next outing. Our group specialists will help guide you to the best event you've ever had. Let's work together to book the company party you deserve! Bring your team together through fun. 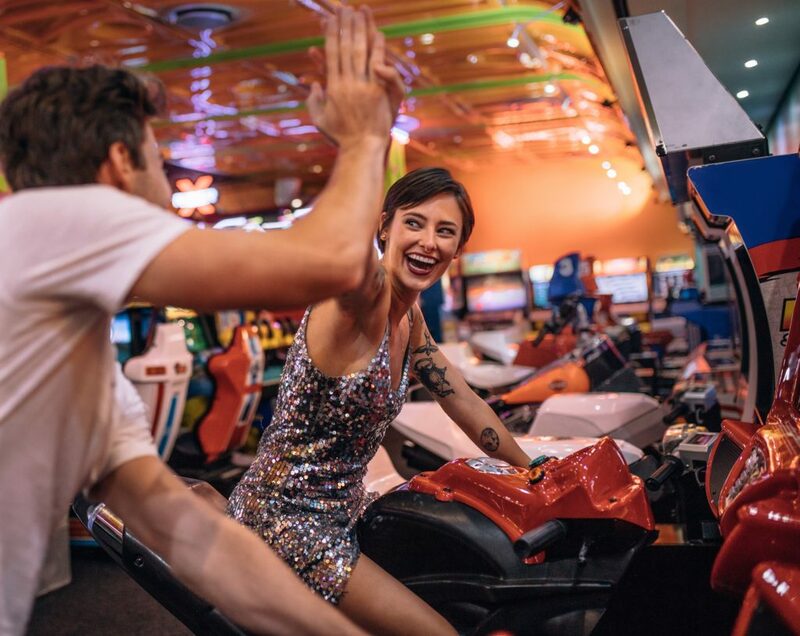 Whether you're bowling, mingling in an event space, or competing in the arcade, there's no better way to build bonds than through play. JB's has unique team building ideas for bowling or arcade. Ask our friendly groups specialists about our ideas. The Loft event space is a perfect area to hold meetings for any occasion. Order some light snacks and beverages from our catering menu, and you'll capture the attention of any audience. Equipped with A/V capabilities and free WI-FI, this area lets you get the business done and leaves plenty of time for some fun after. Bowling perhaps? Contact our events staff to set up. Click in the middle of the guide for a full-screen view.